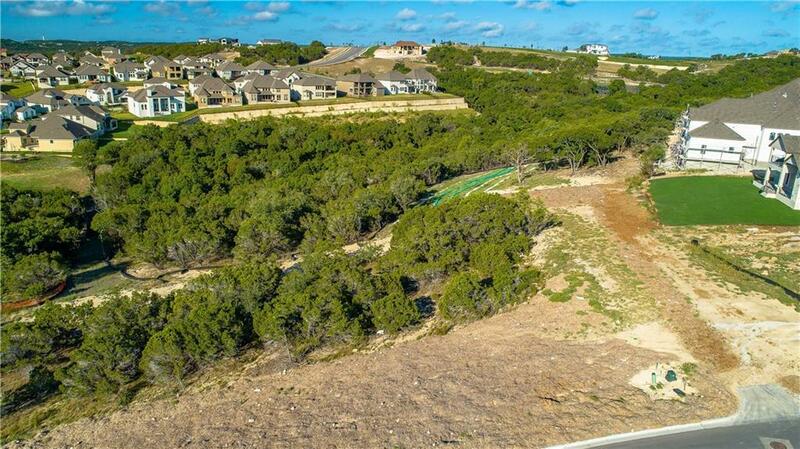 0.545 Acre Lot in the exclusive Monterosa custom section of Travisso a master-planned community nestled in the Texas Hill Country outside of Austin. Greenbelt and cul-du-sac lot! Breathtaking views and natural scenery! Outstanding amenities! Acclaimed Leander ISD. Close to shopping, recreation. 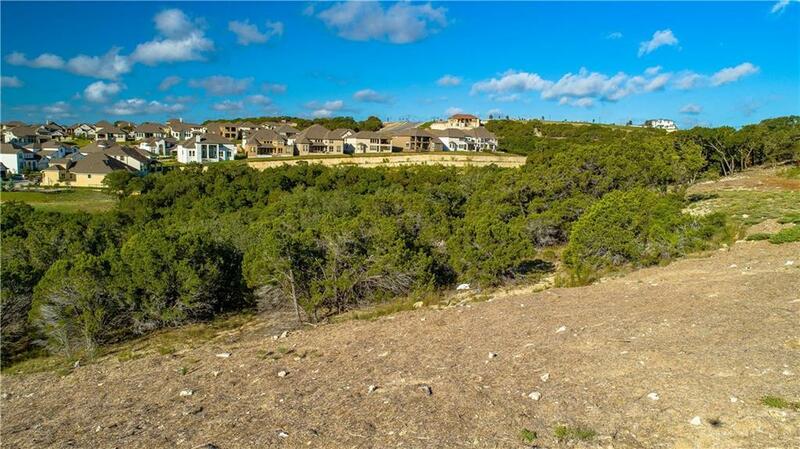 Travisso is surrounded by hiking trails, parks, and 350+ acres of open Hill Country. Contact us to help you find the perfect lot and custom home builder for your dream home. Agent is local, neighborhood expert.